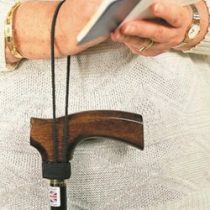 A Walking Stick and a seat all in one! 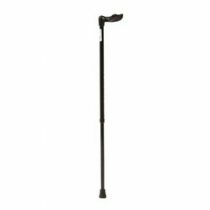 Go anywhere with this lightweight convenient and stylish Cane Seat, weighing just 2kg with a weight limit of 115kg (18 stone). 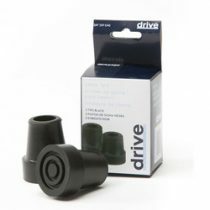 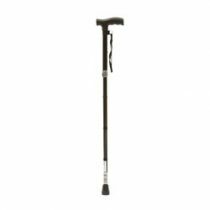 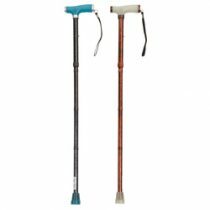 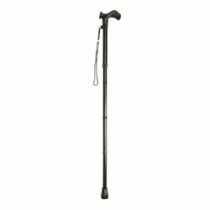 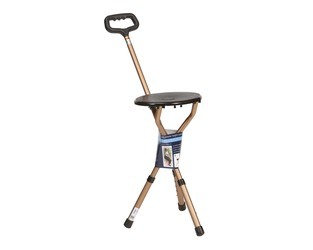 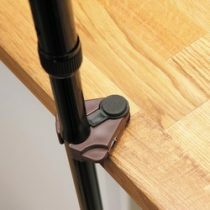 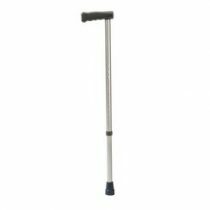 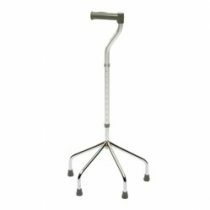 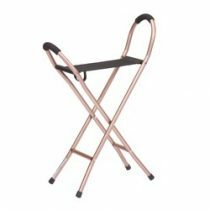 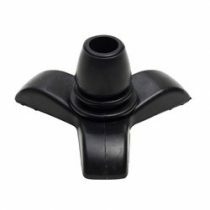 Provides a comfortable seat to rest on when open, and a sturdy support cane when closed.